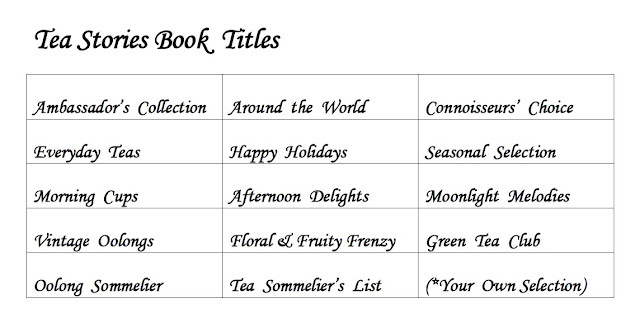 Tea Rooms or Fine Diners, this is an efficient Tea Menu ! 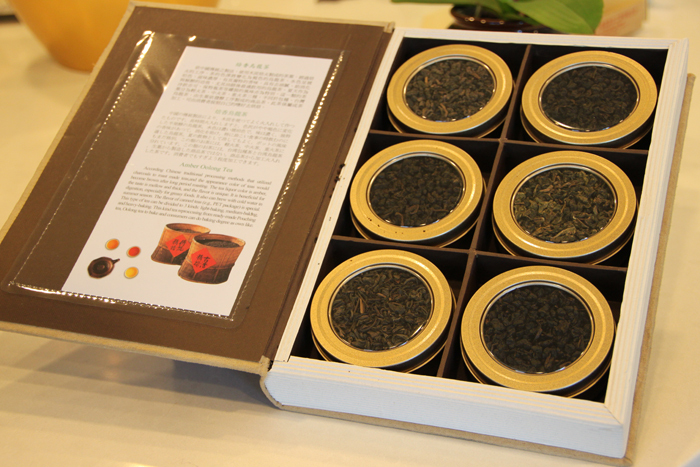 Your guests will be treated like a true tea connoisseur. 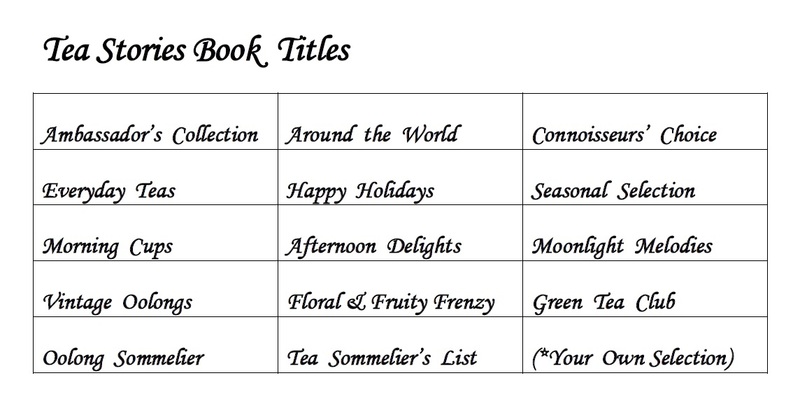 Our Tea Stories Book is serving for a good need. 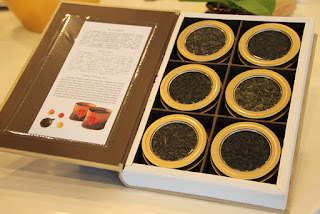 Also for on-line tea shops, tea bars, cafes...let us help you to select 6 teas at a time and stay focused.